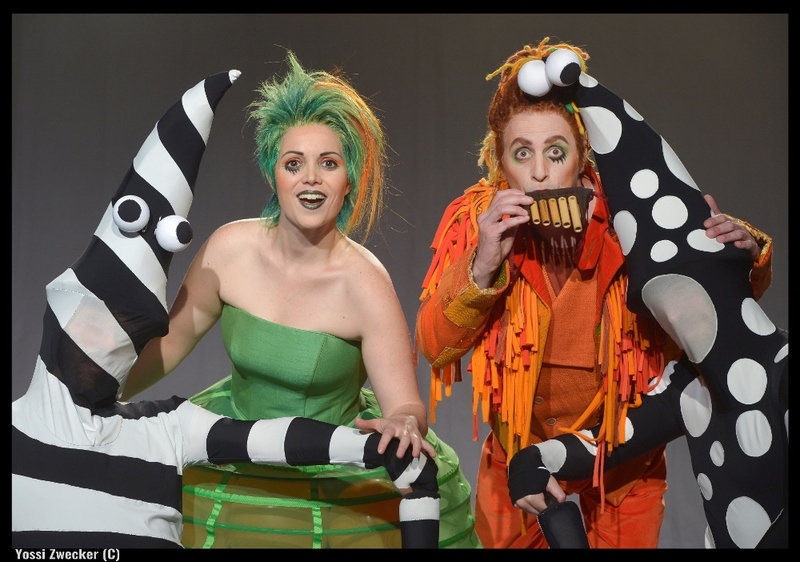 Mozart is always magical, and the Israeli Opera presents The Magic Flute, in a colorful family friendly production! Performances will take place on October 17th & 18th at 17:00, and the opera is intended for ages 5 and up. The Magic Flute will be performed in Hebrew, in a translation by Ehud Manor, making it more accessible to younger audiences. Directed by Shirit Lee Weiss, the opera features soloists of the Israeli Opera, dancers, and the Israel Chamber Orchestra conducted by Ethan Schmeisser. The soloists are: Tal Ganor as Pamina, Eitan Drori as Tamino, Avigail Gurtler Har-Tuv as Queen of the Night, Gabriel Lowenheim as Papageno, Tali Ketzef as Papgena, Anastasia Klevan as First Lady, Anat Czarny as Second Lady, Shay Bloch as Third Lady, Roi Saruk as Monostatos, and Kobi Marimi as Sarastro.